Budtender, Trevor, was very helpful, thanks! This place is like a crack house now. It used to be a nice place, but it has changed. The budtenders are awful. They know almost nothing and they are not very friendly at all. The customers and the employees all look like they are related to Golem. 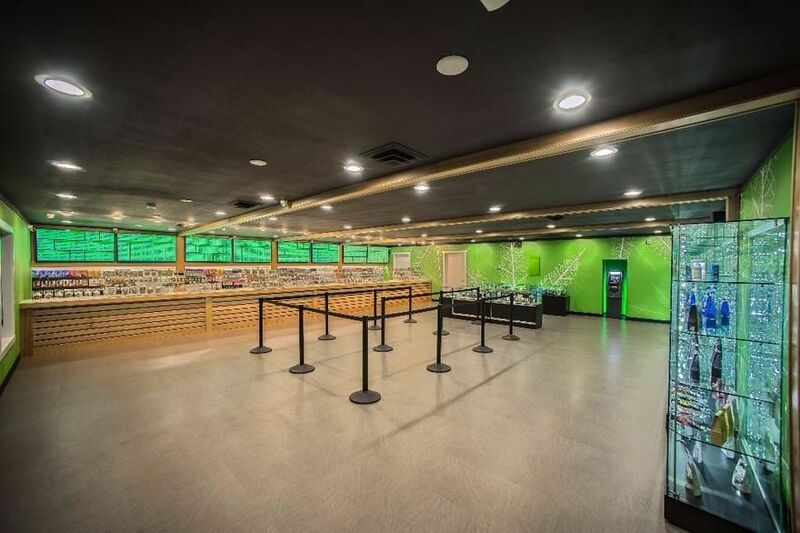 So, if you want to wait in a stinky line, and then get to a budtender who won't be able to help you choose, this is the place for you. Super decent prices, good discounts and wide selection. Staff is very knowledgeable about their products and extremely helpful. Would definitely reccomend to anybody looking for good cannabis at a good price with great service. Great choices, quality, and service. The budtender was helpful and knowledgeable about the strains and growers. The people in here are so helpful and nice. Your wait isn't long. I love this shop!Great prices and lots of help.Wont go any place else!